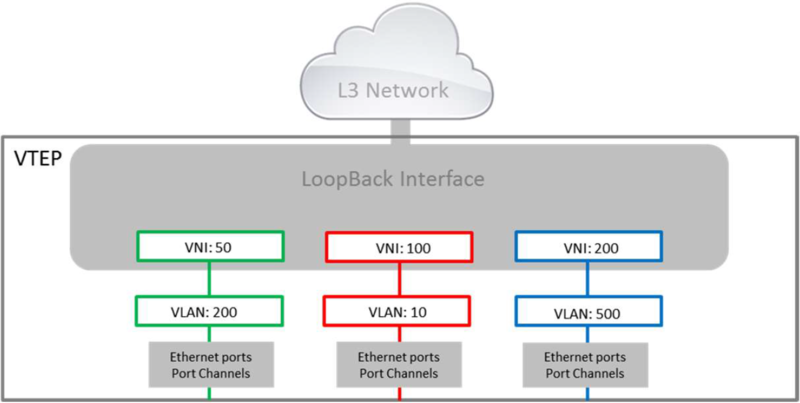 Setting loopback interface 1 as VxLAN source interface. 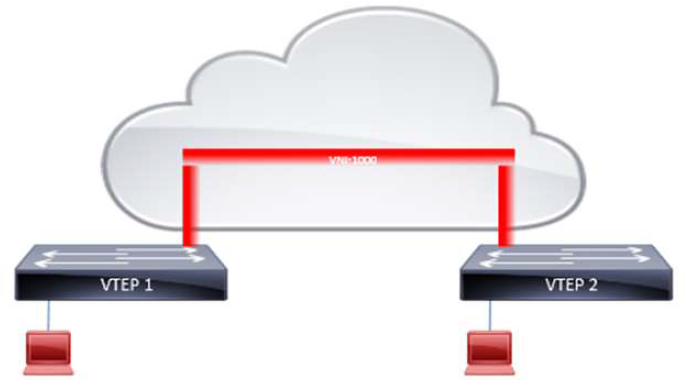 Configure IP address of loopback interface 1. Configure default route to destination IP 2.2.2.2.